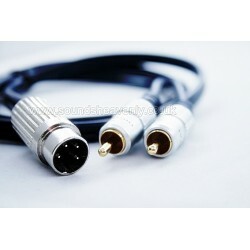 One of our most popular solutions - connect almost any audio device to your system via the 5 pin DIN input socket. 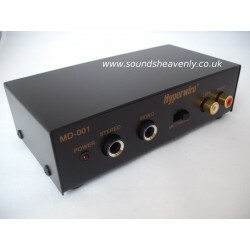 Connect an audio device (such as a TV, iPod/iPad/iPhone, Mac/PC computer, MP3 player and more) into your classic hifi system. 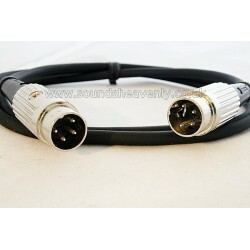 One of our most popular solutions - connect almost any audio device to your 5 pin DIN input socket. 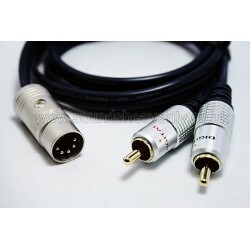 This cable allows you to connect an audio device (such as a CD/DVD player, Receiver, Pre-amplifier, and more) into your classic hifi system. 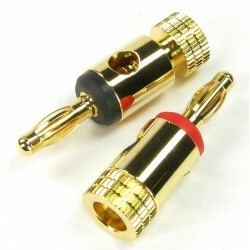 With high quality Deltron 4 pin plugs. 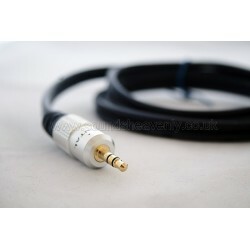 This high quality cable is designed to connect a Quad pre-amp (33 or 44) to power-amp (303, 405 or 405-2). 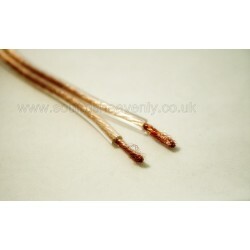 Pair of OFC speaker cables for passive speakers. Heavy duty - Perfect for carrying higher wattage at low resistance. 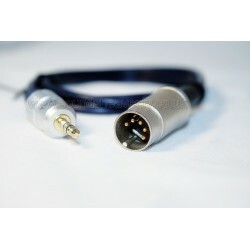 This high quality cable is designed to connect an audio source with a minijack connection to your Quad power-amp (303, 405 or 405-2). 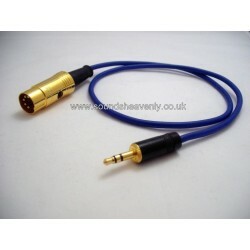 This high quality cable is designed to connect a Quad pre-amp to a Naim power-amp. 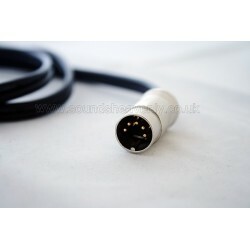 This product is a high quality brush cable entry/exit fitting mounted in either a standard white plastic or brushed steel UK electrical wall plate to allow you to connect all of your audio and video cables to your hifi system or tv where the cables are fitted into your walls, floor or ceiling.